Have you heard about an elderly neighbor or relative losing thousands of dollars to a scammer pretending to be a distraught grandchild? Or has anyone you know ever lost money because they were contacted by a debt collector who didn’t actually have any record of their debt? 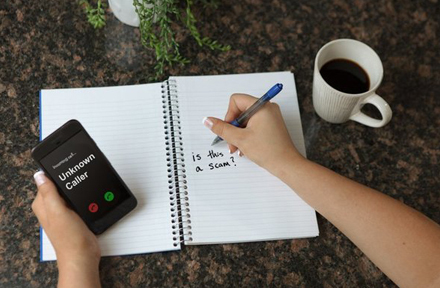 These situations happen all too frequently, and it’s only a matter of time before a scammer is on the other end of your phone or email. But there are resources to help. Losing money or property to scams and fraud can be devastating. Check out resources provided by The Bureau of Consumer Financial Protection to help you prevent, recognize, and report scams and fraud.